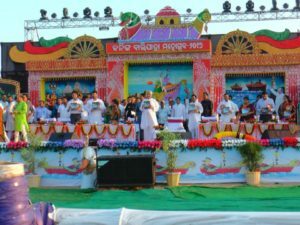 Paradip: Chief Minister Naveen Patnaik inaugurated the Kalinga Bali Jatra Utsav at Paradip to commemorate the glorious maritime past of Odisha when the Sadhava Puas (merchants) of our land sailed the high seas to establish trade ties with the South East Asian countries. 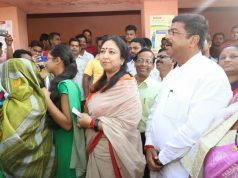 It was an occasion to remember legendary Biju Babu, who started the Kalinga Bali Jatra in 1992 and flagged off an ambitious sea expedition to retrace the ancient sea trade route between Odisha and Indonesia, Bali, Sumatra and Java etc. 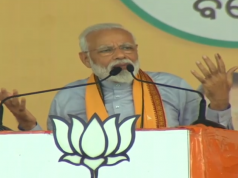 He had the vision of revival of the past glory of Odisha and Odia pride. 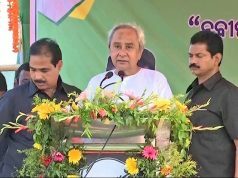 My Government is working committedly to realise his vision for transforming Odisha into a most developed and prosperous state. During my visit to the Port city, I dedicated a street lighting project to the people and laid foundation for a shelter house. Extended my warm wishes for the holy festival of Kartik Purnima and Boita Bandana celebrations. 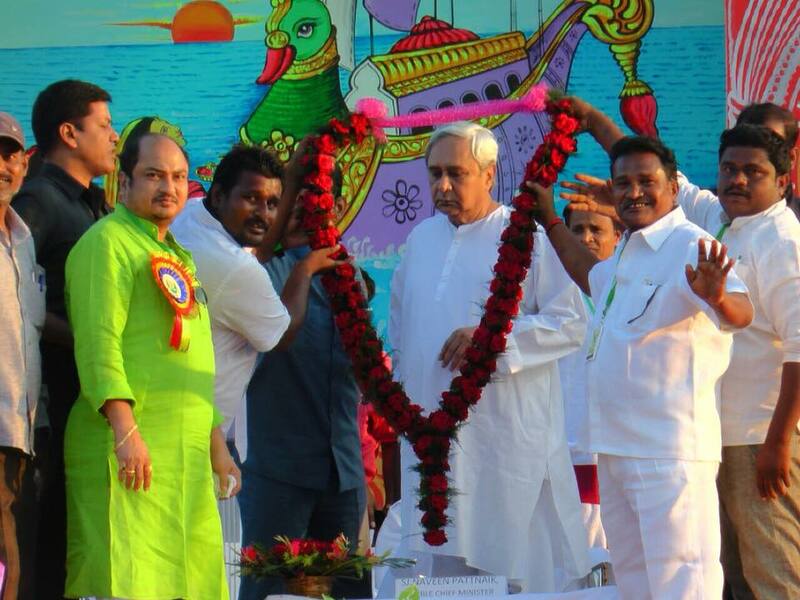 I called upon all to join hands to work for our state’s development and progress, said Chief Minister Naveen Patnaik.